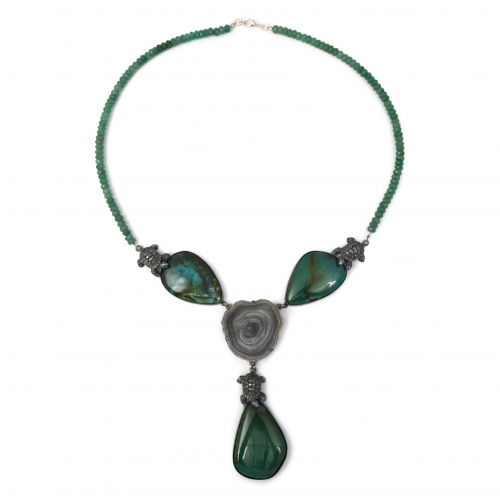 Symbolising the beauty and femininity of the bespoke collection is the stunning Fortunada Turtle Necklace. 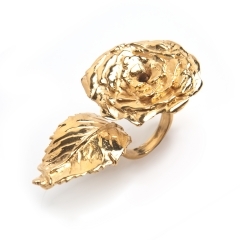 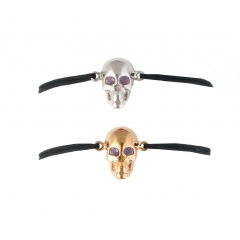 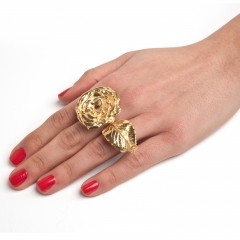 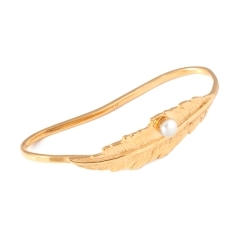 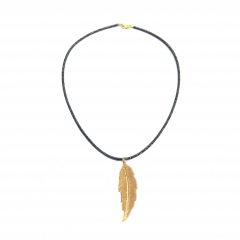 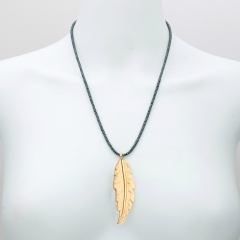 It is hand crafted in bronze and plated in Oxidized Silver. 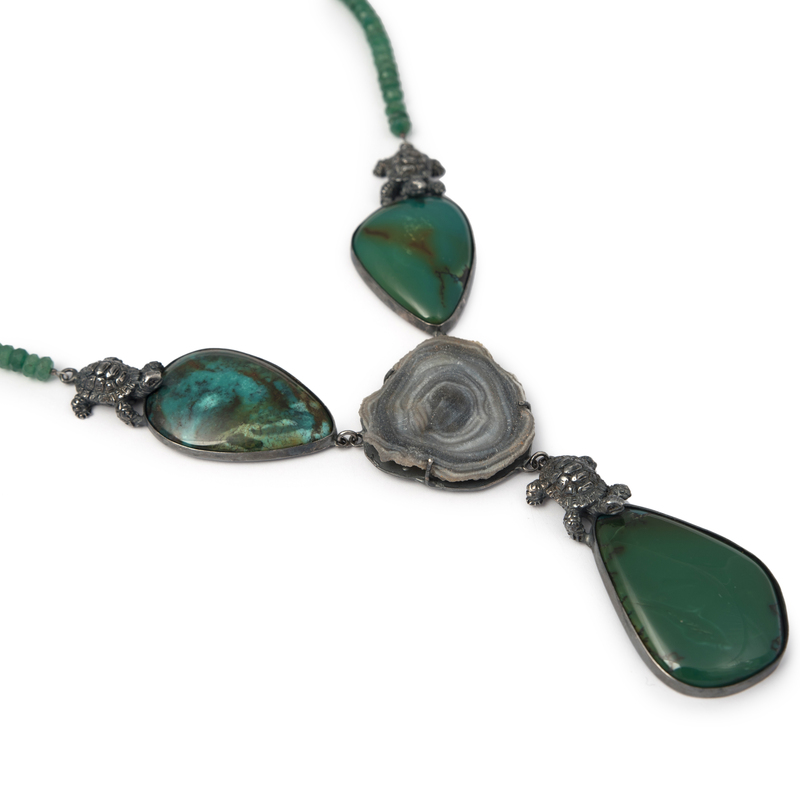 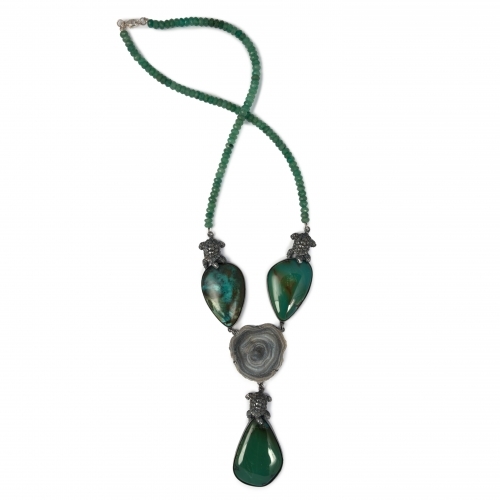 This one off necklace is comprised of green Chalcedony beads, 3 parts of Turquoise cabochon all of which are connected with the Chalcedony Druzy Agate.